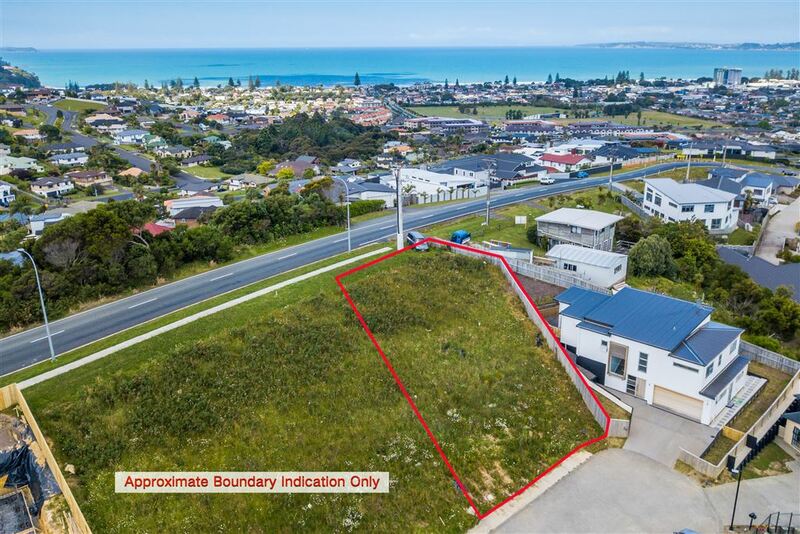 Prime Section with a Sea View in Orewa! This 501m2 section with sea view sits on one of the most sought-after streets in Orewa. 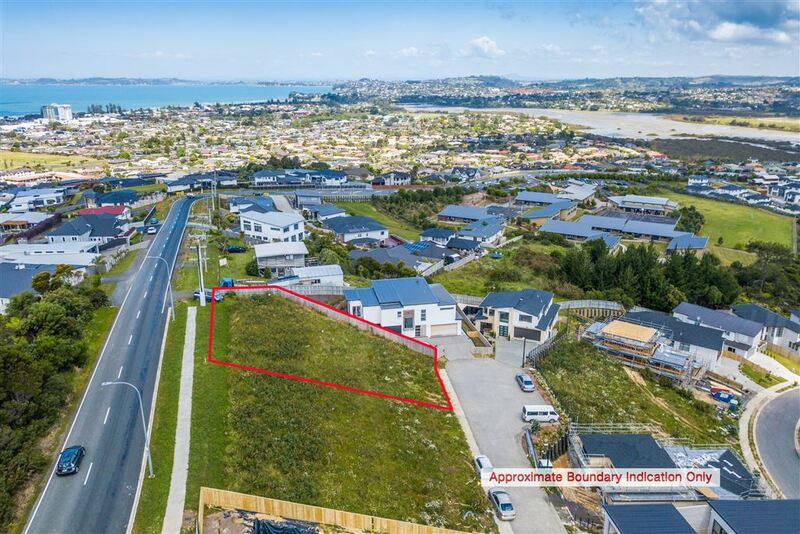 Whether you want to build your own dream home or landbank for the future, this is the place to do it. As every developer knows, ensuring a solid investment is usually down to 'location, location, location' - and this site is perfectly situated, walking distance to Orewa School, child care, local shops and easy access to the motorway, approximately 22km to Albany, a short drive to Orewa town centre and beach. There are excellent schools in the area as well as the new Silverdale shopping Centre. Here could be ultimate convenience and ultimate lifestyle for those looking for more space, and enjoy the holiday felling all year around.